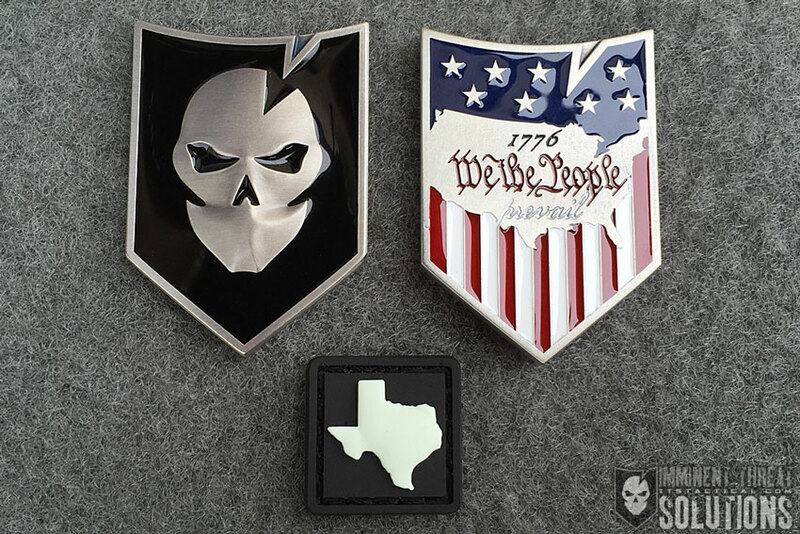 Today we’re excited to launch our newest Challenge Coin, the ITS Shield 1776 Challenge Coin! These coins have been a long time coming and represent a design that’s near and dear to us. 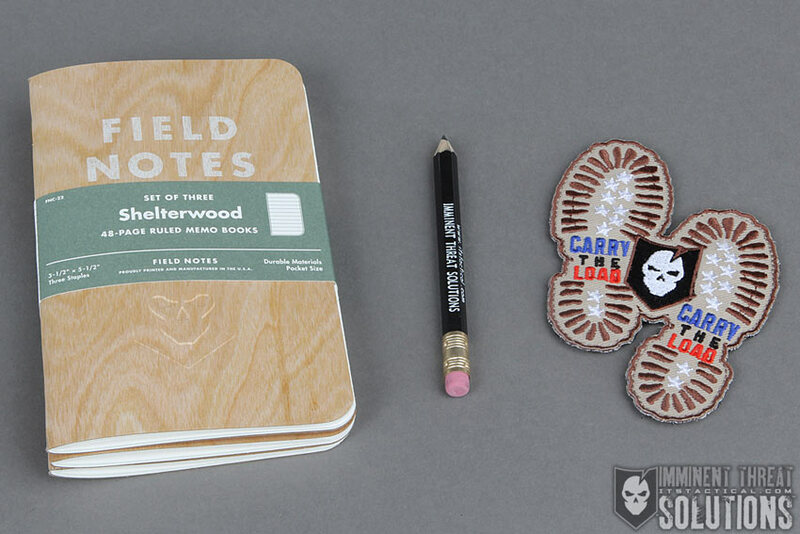 We’re also adding a new version of our extremely popular Cat Eye patch, the ITS Cat Eye of Texas Morale Patch! Keep reading for more photos and information on how to order yours! 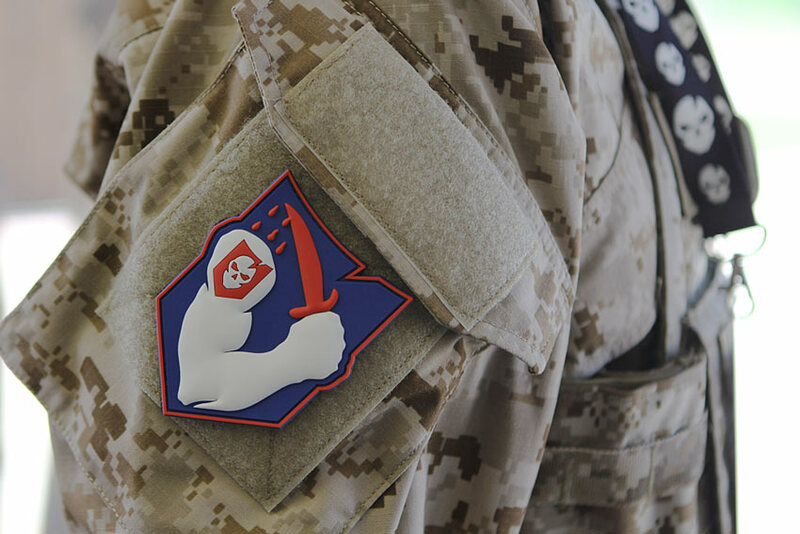 Not only does our new ITS Shield 1776 Challenge Coin’s overall shield shape symbolize the defense against imminent threats, but the notch signifies knowledge, information and solutions being acquired. 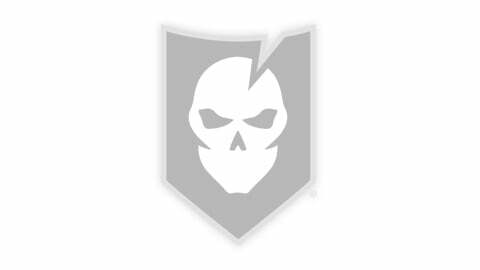 The mouthless raised skull in our logo represents the individual and the importance of keeping your eyes and ears open to absorb new information. The full-color stars and stripes on the reverse side of the coin, reminds us to remember our forefathers and their fight for independence, which was declared in 1776. We the People has long been a descriptor for all people that reside in America, but it’s also included as a reminder that the United States Government gets its power from the citizens, not the other way around; PREVAIL! 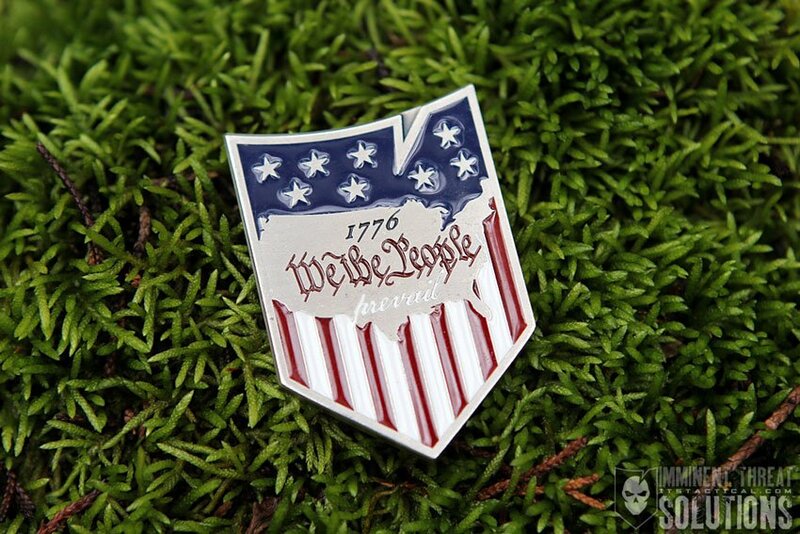 Click here to order the new ITS Shield 1776 Challenge Coin! Cat Eyes traditionally hail from certain branches of the military utilizing glowing or reflective strips to help identify friend from foe and are typically seen in sets of two. Our ITS Cat Eye of Texas PVC Patch features a Glow-In-The-Dark Texas Logo on a black 3/4″ x 3/4″ rounded-edge and velcro-backed patch. Using a flashlight or exposing the ITS Cat Eye of Texas to a light source, will help keep them glowing and let your friends distinguish you from foe! 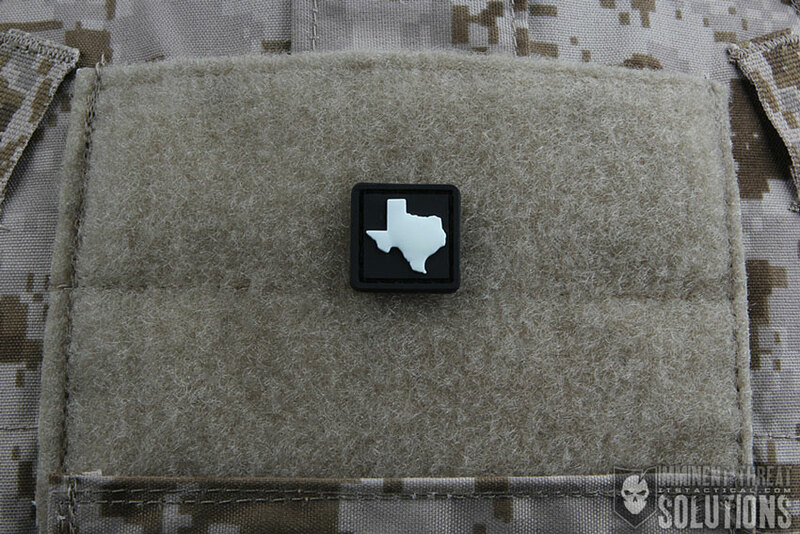 Click here to order the new ITS Cat Eye of Texas Morale Patch!